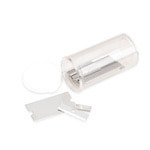 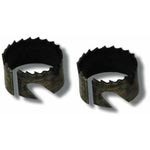 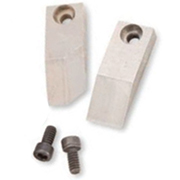 Replacement Blades - Talley Inc. 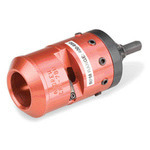 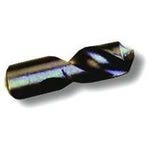 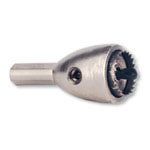 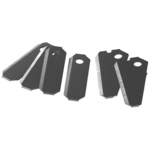 Replacement Blade Kit for MCPT-1412 and MCPT-3812 cutting tools. 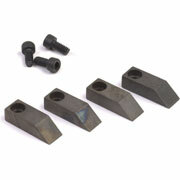 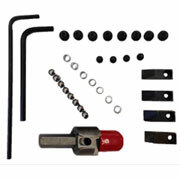 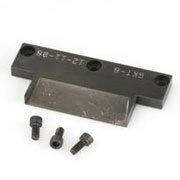 Replacement Parts Kit - SP-1/2-LDF4D Tool.